Clubhouse is an exciting place for children to take their earliest steps of faith. We believe the Bible is one story in which everything points to Jesus. We believe worship should be fun and engaging. We believe children are important and should be invested in. The program is for infants through the 5th grade. 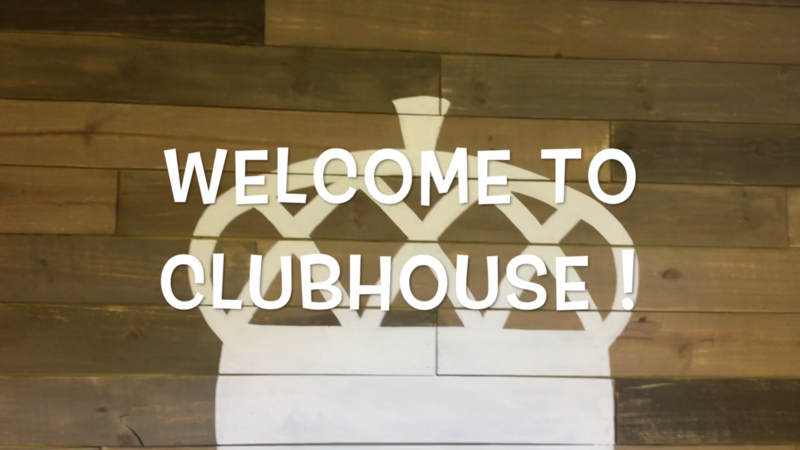 Clubhouse begins at 9:30am every Sunday while the parents are in the worship service, and extends through 11:45am, for parents in Connect Groups. In The Clubhouse, we use Gospel Project®for Kids curriculum. The Bible is the most amazing book ever written! We strive to bring its stories to life through activities and discussions. We want all children to love God’s word and understand the value of applying it to their lives. Gospel Project®for Kids tells a single story the story of Jesus and His mission of restoring a relationship of people back to God. Each book, chapter, and verse of the Bible in both the Old and New Testament is part of the one grand story we call The Gospel. From cover to cover the Bible is all about Jesus (Luke 24:27.) He is the thread woven throughout the pages of the Bible that holds it all together. See more at The Gospel Project®. Our children’s safety is of top priority. That’s why we use Kidcheck® secure children’s check-in system. Kidcheck® is a nationwide check-in system and, through this process, we ensure that your kids are in a safe, secure environment the whole time they are here. You can find more information and register an account at Kidcheck®.